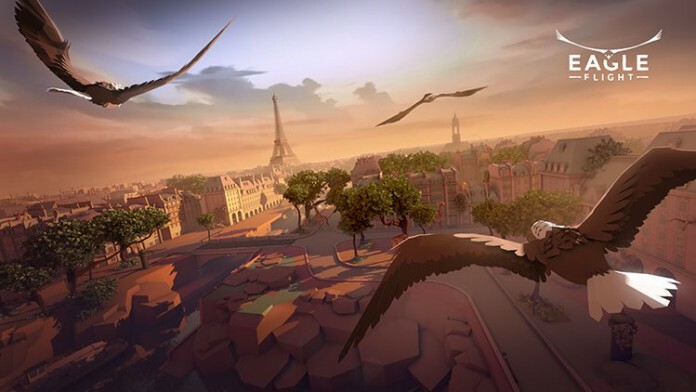 Ubisoft has announced a partnership with SpectreVision, the production company founded by Elijah Wood, Daniel Noah and Josh C. Waller, to “create, develop and produce interactive virtual reality content”. Ubisoft has been pumping money into VR for a while, but what do we think ‘content’ means? The word ‘game’ doesn’t appear anywhere in the press release, and SpectreVision is not a game developer—it specialises in horror for film and TV. More telling, perhaps, the collaboration was announced at the Sundance Film Festival. Whatever the degree of interactivity they’re aiming for, I’m filled with a mix of excitement and fear to see a professional production team have a crack at VR horror. Easing up on the jump scares in favour of 360-degree psychological dread ought to be memorable if nothing else.